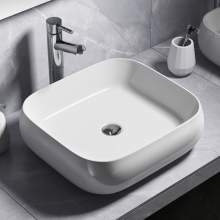 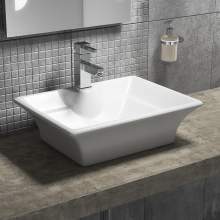 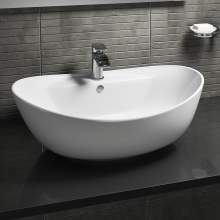 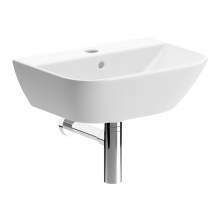 One of the main products within the bathroom is the basin. 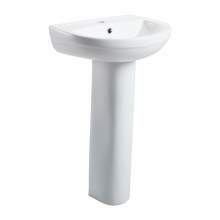 A product that probably gets used more than any other item in the bathroom. 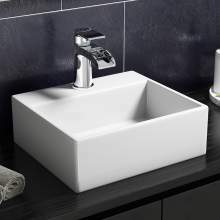 Not only does it need to function perfectly for those day to day tasks, but it also has to fit in with the rest of the design, be the right size and shape and most of all look amazing! 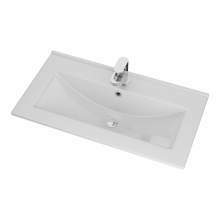 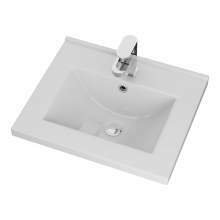 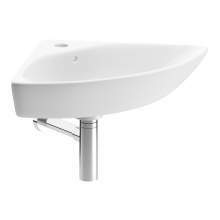 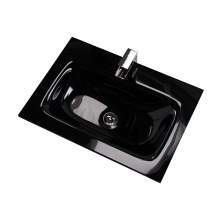 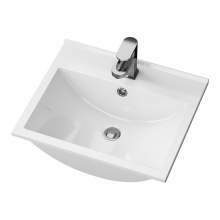 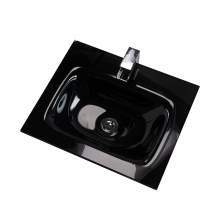 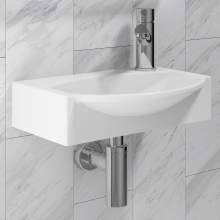 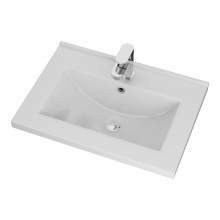 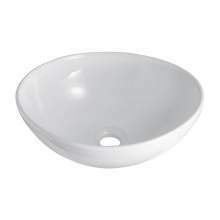 In this section of bathroom basins, we have many different styles and sizes. 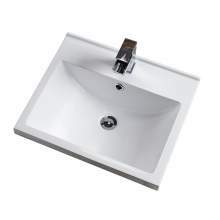 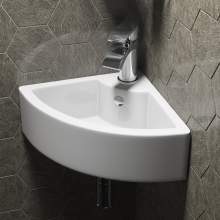 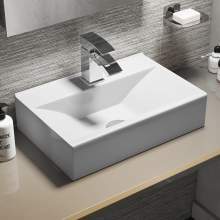 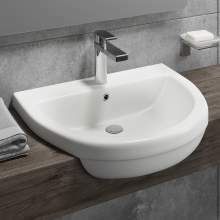 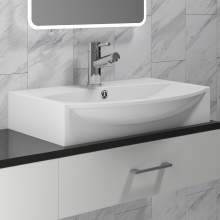 The range includes wall mounted basins, pedestal mounted, worktop mounted, freestanding, corner basins, semi recessed, inset and furniture mounted. 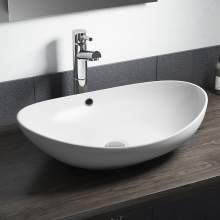 Bathroom basins with furniture below to hide the pipework and also provide storage are also extremely popular, particularly in bathrooms where space is at a premium. 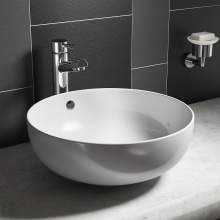 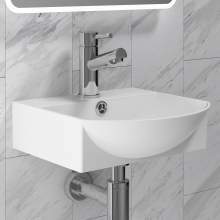 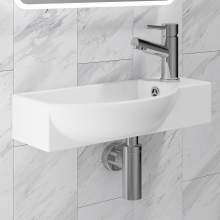 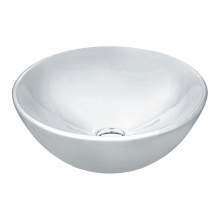 The most populat choice of colours in bathroom basin is white. 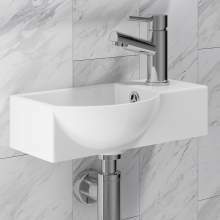 The neutral colour allows any other colour scheme to be used and will then co-ordinate pefectly. 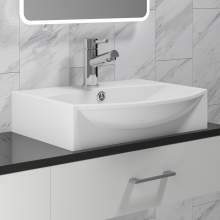 Bold modern colours like black bathroom taps and showers or Rose Gold bathroom taps, showers and accessories will all create an amazing, stylish look that will not only work well but also provide the required wow-factor.